Steve Arterburn is the founder and chairman of New Life Ministries and host of the #1 nationally syndicated Christian counseling talk show New Life Live! heard and watched by over 2 million people each week on over 150 stations nationwide, on SiriusXM Satellite radio and on NRBTV. Steve is the founder of the Women of Faith conferences attended by over 5 million people. He also serves as a teaching pastor in Indianapolis, Indiana. Steve is a best-selling author of many books, including Every Man’s Battle, Healing Is A Choice, The 7-Minute Marriage Solution, The Book of Life Recovery, and Is This The One? Along with recently co-authoring Worthy of Her Trust with Jason Martinkus; Take Your Life Back with Dr. David Stoop; and eights books in the Arterburn Wellness Series with topical experts, his latest book is The Mediterranean Love Plan and was written with his wife Misty. With over 8 million books in print he has been writing about God’s transformational truth since 1984. He has been nominated for numerous writing awards and has won three Gold Medallions for writing excellence. 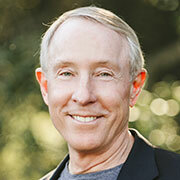 Along with Dr. Dave Stoop, he edited and produced the #1 selling Life Recovery Bible. For a more comprehensive list of his books, visit our store site. Alice Benton, Psy. D. is clinical psychologist with a passion for integrating the Christian faith in therapy. As the Director of Mental Health at Clinica Romero in Los Angeles, she is highly skilled at identifying diagnoses, developing treatment plans, and providing crisis intervention. Dr. Benton is bilingual (Spanish and English) and has served bi-lingual communities for over 15 years in various capacities. In 2009 her focus narrowed to providing Individual, Couples, Family, and Group therapy and Crisis intervention. Dr. Benton has been running group therapy based on material written by the New Life team for the past four years including Healing is a Choice, Boundaries, How We Love, and most recently Take Your Life Back. Dr. Benton has also served as an adjunct faculty member at Mount St. Mary’s College in Los Angeles, teaching Couples Counseling and Family Counseling courses in Spanish, with a focus on faith integration in therapy over the past four years. Dr. Benton received her undergraduate degree from the University of St. Thomas and her Doctorate degree from Argosy University in her native state of MN. However she credits the New Life team as her best teachers and mentors in the field. When not working, Alice enjoys doing art projects, reading books, and playing hide and go seek with her young son and daughter. Her favorite hobbies include hiking, kayaking, and playing ping pong and hacky sack with her husband. She resides in Huntington Beach with her family. 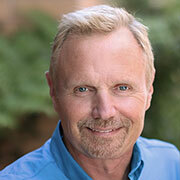 Chris Williams is a licensed Marriage and Family Therapist practicing in both Brea and Newport Beach, CA. He received his M.A. in Marriage and Family Therapy from Hope International University where he also served as Director of Spiritual Formation for 5 years and is currently an adjunct professor. He has over 9 years of experience serving individuals, couples and families struggling with mental health disorders, addiction, trauma and relational challenges. 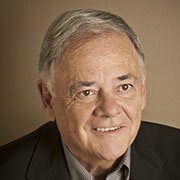 He also works with treatment industry leaders and teams as a consultant and coach. He has become a highly sought after specialist in the treatment of complex trauma and multiple addictive issues. He strongly believes in a holistic approach to understanding the biological, psychological, relational and spiritual factors that impact people and their functioning. Chris has also been integral in the design and development of spiritual formation programs for churches and Christian organizations. He has designed and developed Christian recovery programs, family programs and trauma recovery programs for addiction treatment centers and continues to consult with treatment centers and organizations to create healthier environments and effective outcomes. He loves playing basketball, golfing and playing with his two young boys. Chris’ most important and rewarding role in his life is husband to his wife and father to his two boys. He loves spending time with his family and lives in Orange County, CA. Dr. Dave Stoop is a Gold Medallion winning author who has written over thirty books, including, Forgiving the Unforgivable, You Are What You Think, Rethink How You Think, and Just Us, A Devotional for Couples. He has co-edited The Life Recovery Bible with Steve Arterburn, and also with Steve, co-authored The Life Recovery Journey, Twelve Laws of Life Recovery, and Twelve Gifts of Life Recovery. Dave and Steve have recently launched The Life Recovery Institute, offering training for pastors, counselors, coaches and lay people involved in recovery ministries. For a comprehensive list of Dr. Stoop’s books, please visit our store site. Dr. Stoop served as a pastor for 12 years while completing his clinical studies. He has taught in a number of Youth With a Mission schools in many different countries, and along with his wife, Jan, conducts weekend marriage workshops. In his spare time, he and one of his sons have restored a 1964 MGB, and he enjoys driving it around town. Dr. Stoop and his wife Jan live in Newport Beach; they have three sons and six grandchildren. Jill Hubbard PhD. is a clinical psychologist in private practice in Costa Mesa, California, and has been involved with New Life Ministries since its inception. Her background includes extensive work in both inpatient and outpatient treatment settings. Dr. Hubbard lends both a professional and woman’s perspective to the New Life Live! radio program. She is sought after for her work with eating disorders, women’s issues, perfectionism, ongoing depression, issues of self, emerging from abuse, attachment and relational issues, and personal growth. 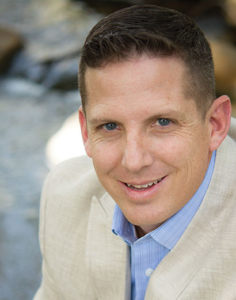 Dr. Hubbard is a native Californian and a graduate of Westmont College, Biola University, and the California Graduate Institute. Jill resides with her family in Southern California. Rev. Milan Yerkovich specializes in couples’ marriage counseling and is the founder and president of Relationship 180, a Christian counseling center specializing in the application of attachment research. He and his wife Kay co-authored How We Love and How We Love Our Kids, and they travel and speak extensively on relationships. He is a Co-Host of New Life Live!, a nationally syndicated counseling show heard on over 180 radio stations, which can be seen on the NRB television network. Dr. Sheri Keffer received her PhD in Marriage and Family Therapy and her Master of Arts Theology, both from Fuller Theological Seminary. 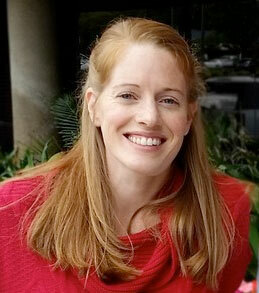 She currently specializes in individual, couples and family therapy at her private practice in Newport Beach, CA. 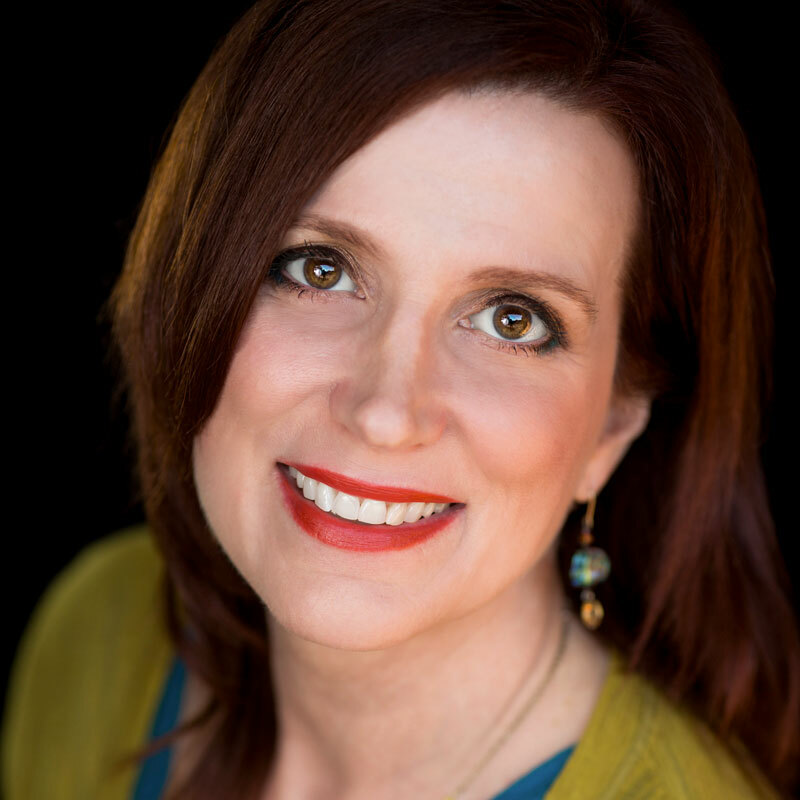 With over 20 years experience as a marriage and family therapist, Dr. Keffer believes in looking at issues from a psychological, biological and spiritual perspective. She commonly uses brain based assessments and treatments as she works with those dealing with depression, anxiety, trauma, grief and loss, stress, and general life transitions. Sheri enjoys integrating faith and spiritual issues when she facilitates groups at the New Life weekend workshops. Sheri is excited to be a co-host of the New Life Live! television and nationally syndicated radio team, where her engaging warmth and ability to immediately connect, helps to put callers at ease. In addition to being a relationship therapist, Dr. Keffer is a long-term member of the National Speakers Association and has presented at national conferences, churches, business, schools, inpatient/outpatient treatment centers and to general audiences speaking on the topics of brain health, ADD, anxiety, depression, and spiritual and relationship intimacy. 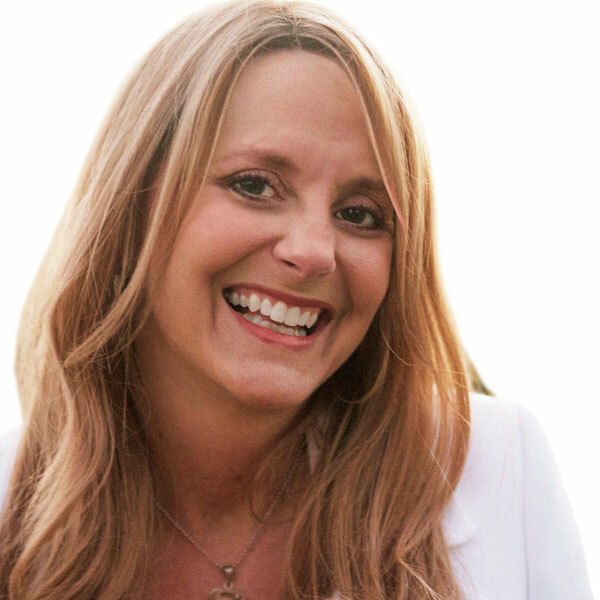 In addition to her practice in Newport Beach, Dr Keffer has worked in treating trauma and PTSD at Amen Clinics in Newport Beach and is a co-author, with Dr. Daniel Amen and Mike Moreno, of the DVD Relationship Coaching Course used on the PBS Special: The Brain in Love. Sheri enjoys the beach, reading, mountain biking, hiking, camping, and big game fishing. She and her husband, Kyle, reside in Orange County, California.